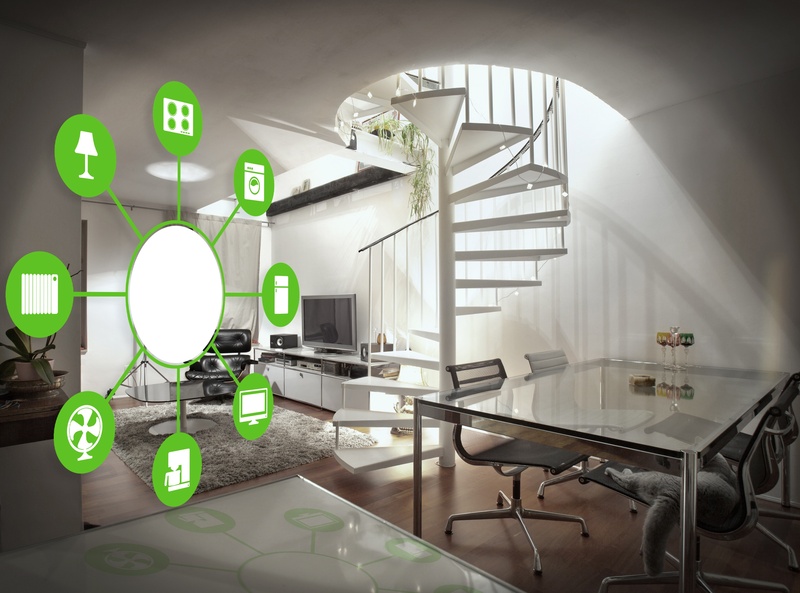 How will Internet of Things drive your utility business? G3 PLC is an OFDM technology that offers higher band-width than any non OFDM PLC technology and robustness against disturbances. Explore the recent smart energy projects across Europe, Middle-East and Africa covering AMI, Smart Grid and ICG solutions in over 25 countries. Landis+Gyr is the leading global provider of integrated energy management solutions for the utility sector. 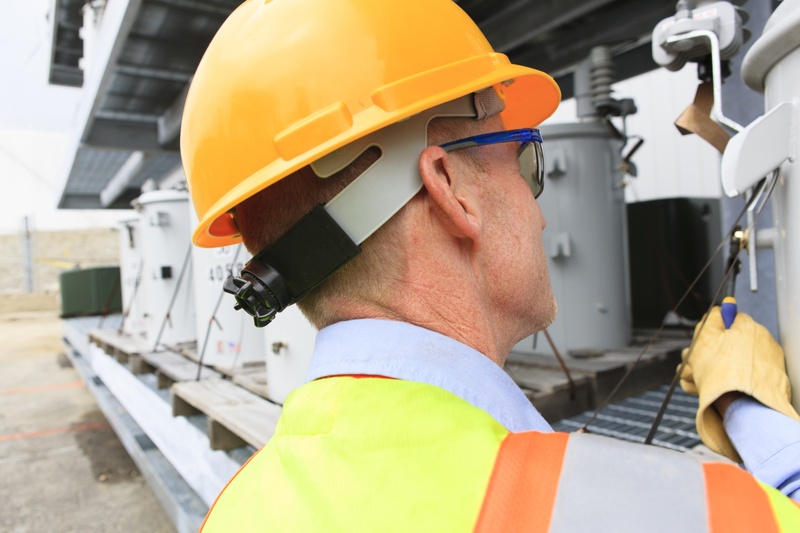 Offering the broadest portfolio of products and services to address complex industry challenges, the company delivers comprehensive solutions for the foundation of a smarter grid including; smart metering, distribution network sensing and automation tools, load control, analytics and energy storage. 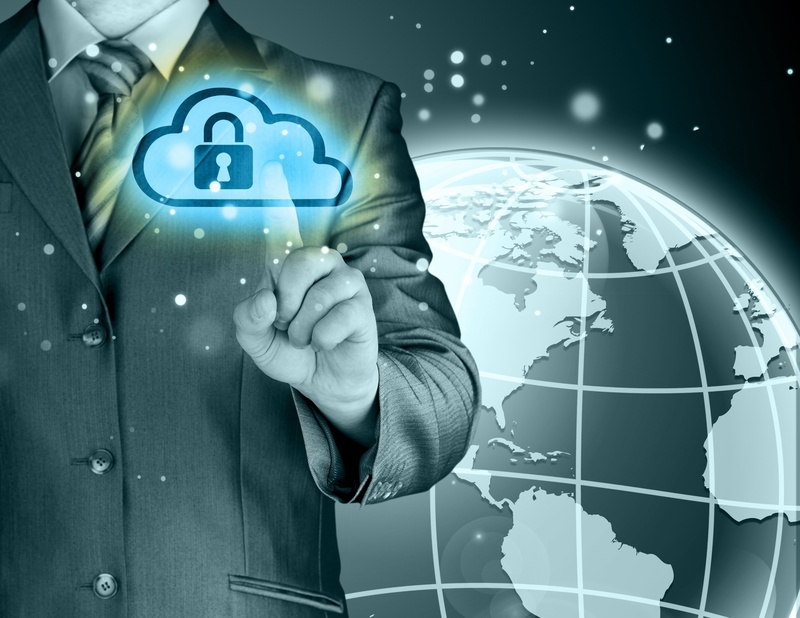 The attack that switched off the lights in Ukraine at the end of 2015 pushed energy sector cyber security into the spotlight. 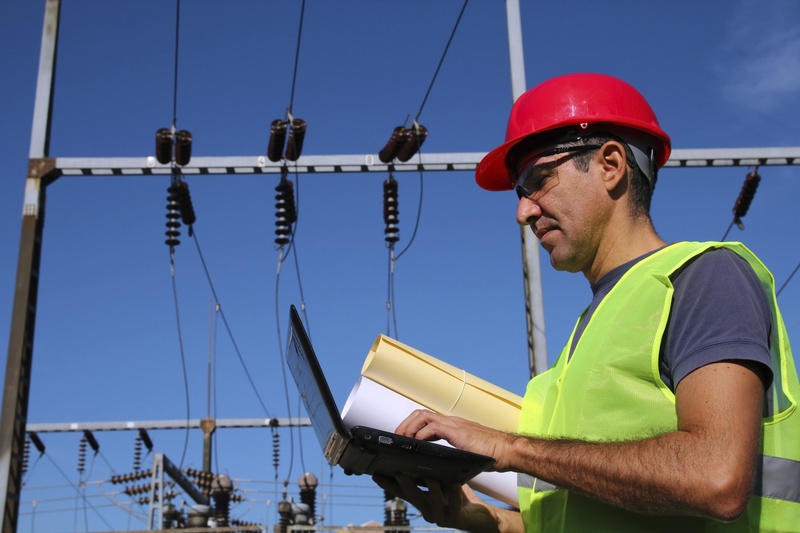 In the everyday routine of utilities, attacks have been common for a long time, but today hackers are getting more systematic and professional. 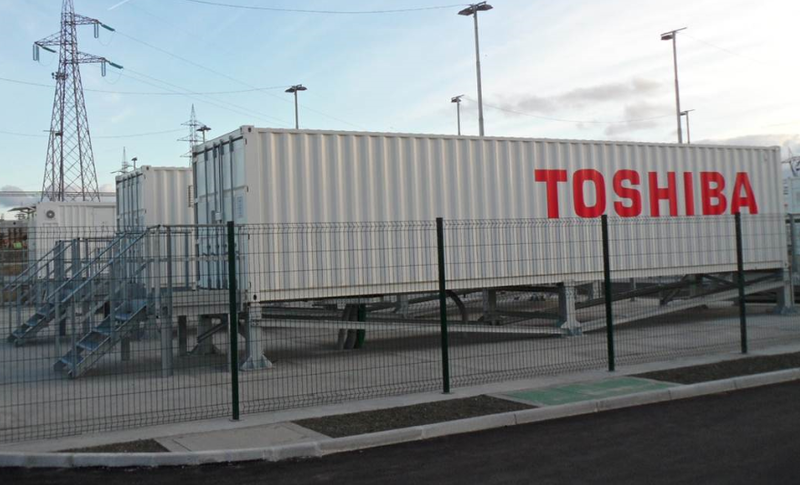 The largest energy storage system in the Nordic countries, supplied by Landis+Gyr and Toshiba, has arrived in the Suvilahti area of Helsinki. The battery system weighs about 28 tons and includes over 13 000 lithium-ion SCiB™ battery cells. It was installed in mid-May, in readiness for implementation in early June. 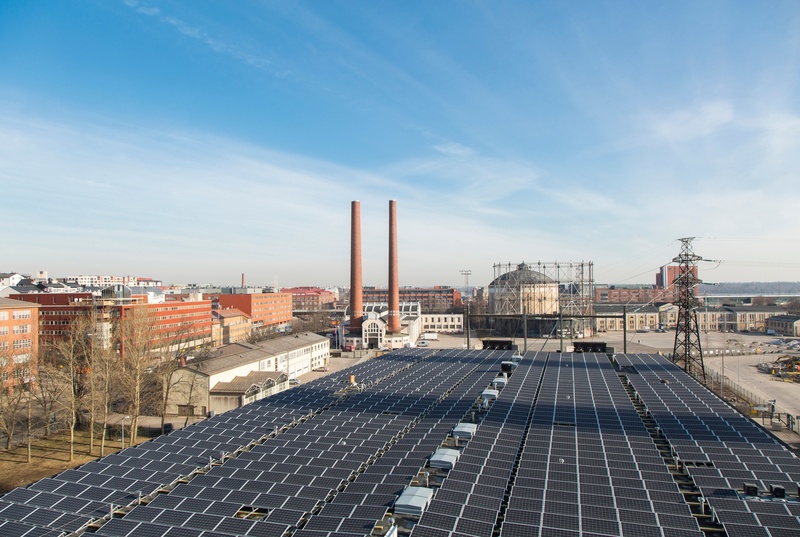 Helen Ltd, a major energy utility in Finland, is heading a research project that will explore innovations in using and controlling energy storage as part of the smart grid initiative. Why not discover more videos by Landis+Gyr?